With the recent launch of the Galaxy S5 many of you might have purchased the new device which starts at about $200 (depending where you buy it). Even though the device is water and dust resistant it certainly isn’t scratch or fall resistant. 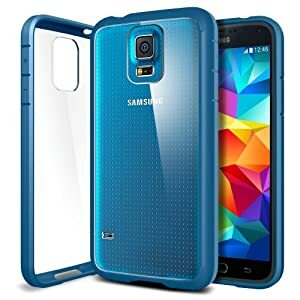 It doesn’t matter if you simply want increase the protection of the device or you like the way covers and cases look, finding the right case or cover for your Galaxy S5 can be a hard job. We have decided to put together a list featuring the 3 best ones in both protection, functionality and aesthetics.